"He takes a step closer to me and it suddenly feels like I've swallowed my heart because I have all these extra beats in my chest." 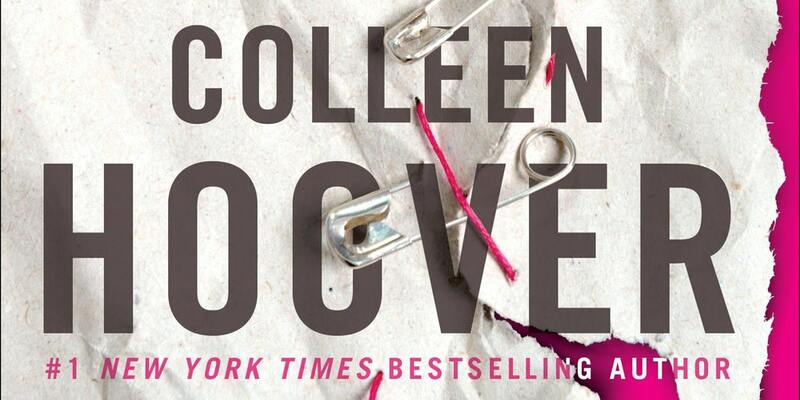 Whenever I see or hear the name Colleen Hoover, I know the book is going to be damn good. She's never let me down when it comes to her amazing ability to tell a story and how relatable her characters are. So when I heard she had a new book coming out...I squealed, danced, and everything else in between. I go into every CoHo book blind and I wouldn't have it any other way. I love being surprised when it comes to her books and being shocked by the story. 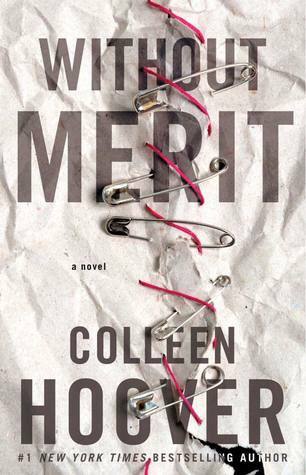 Without Merit follows the story of a young high school girl Merit, and her story is anything but butterflies and unicorns...it's the truth. 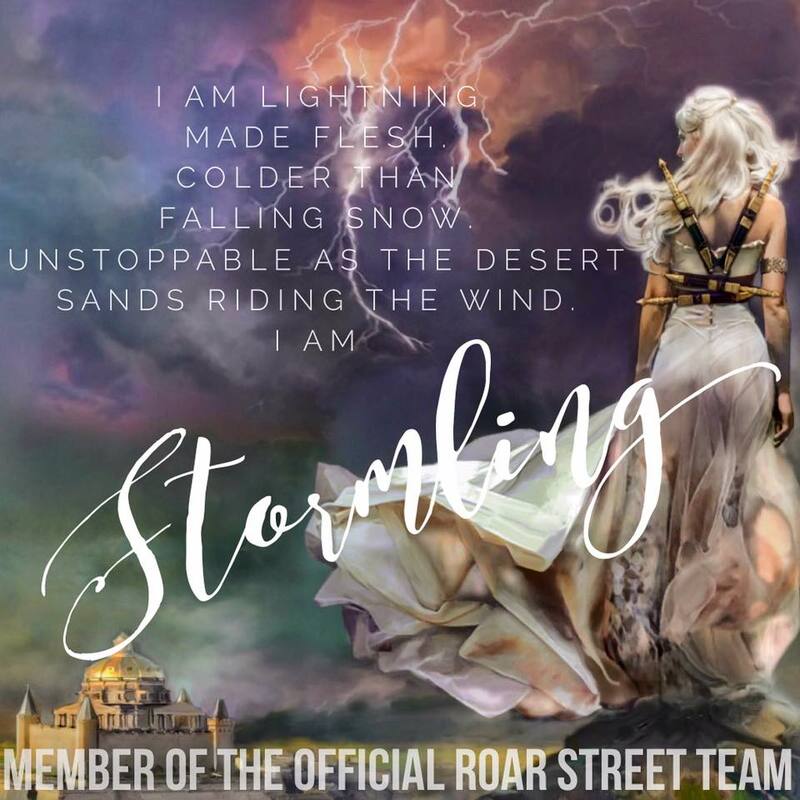 Her life is hard, complicated, raw, and amazing. It's such a true perspective on the struggles of being a teenager in todays society, along with a crazy family. Nobody could have written this story better than CoHo herself. Merit has so many struggles that I have faced myself and this book really resinated with me in so many ways. And had me flipping the pages for more. I never wanted this story to end. The progression of the characters in this book is beautiful and every page will leave you reeling for more. I loved the dynamic between Merit and Sagan. I found myself begging for more but I loved how this story was about life and love. It didn't revolve around the romance of the story, it revolved around the love of the family and love for herself. It's a gorgeous story on the struggles we face in life. Colleen Hoover is the #1 New York Times bestselling author of Slammed, Point of Retreat, This Girl, Hopeless, Losing Hope, Finding Cinderella, Maybe Someday, Maybe Not, Ugly Love, Confess, November 9, It Ends with Us, and Without Merit. Colleen has won the Goodreads Choice Award for Best Romance twice—for Confess in 2015 and It Ends with Us in 2016. Confess was adapted into a seven-episode online series. In 2015, Colleen and her family founded The Bookworm Box, a bookstore and monthly subscription service offering signed novels donated by authors. All profits are given to various charities each month to help those in need. 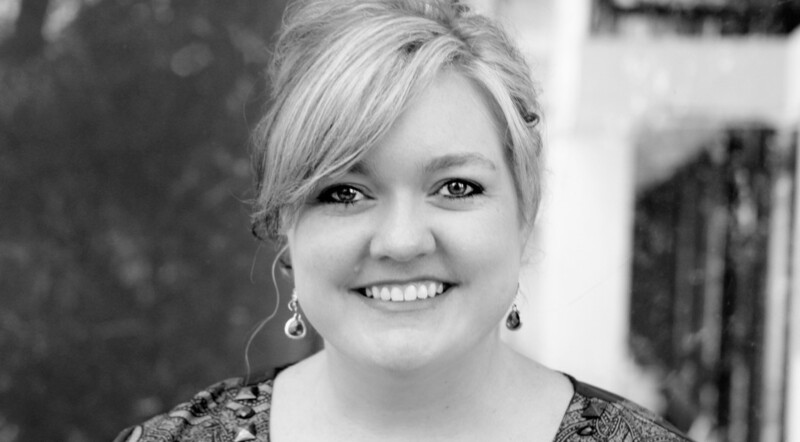 Colleen lives in Texas with her husband and their three boys. Visit ColleenHoover.com.